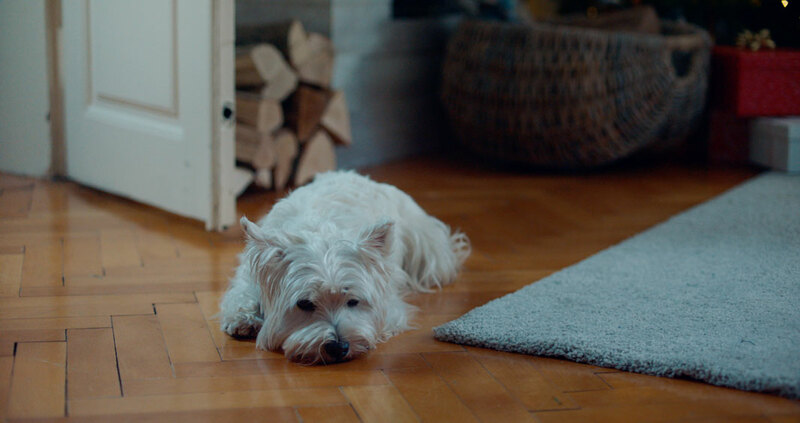 Working with agency AMV BBDO and Tom Rijpert out of Media Monks, The Mill helped bring to life this Christmas spot for gourmet dog food brand, Cesar. 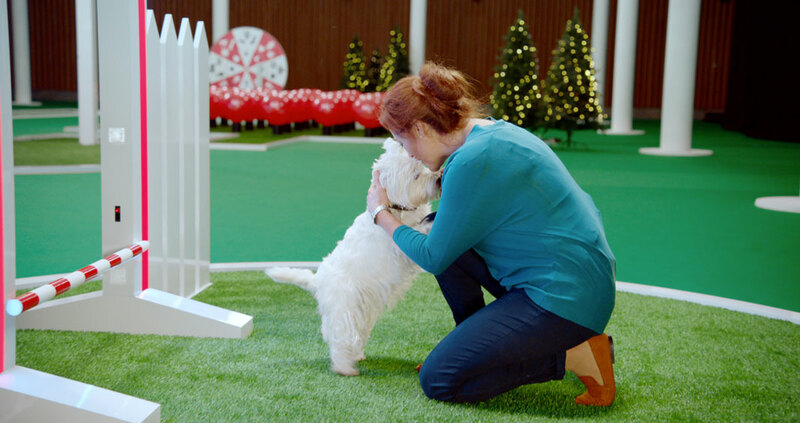 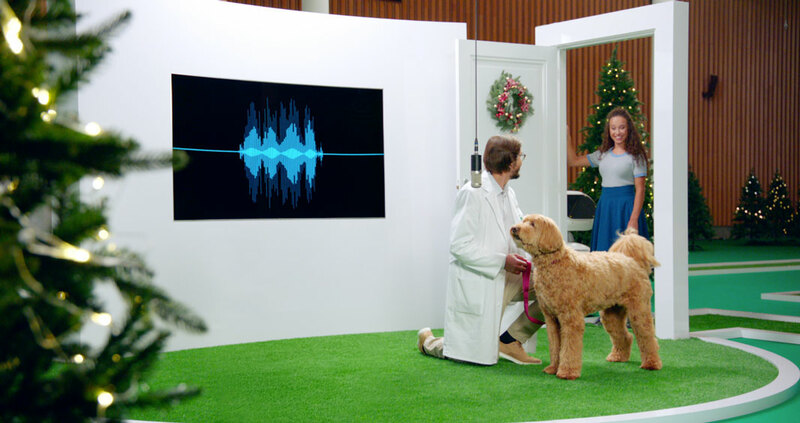 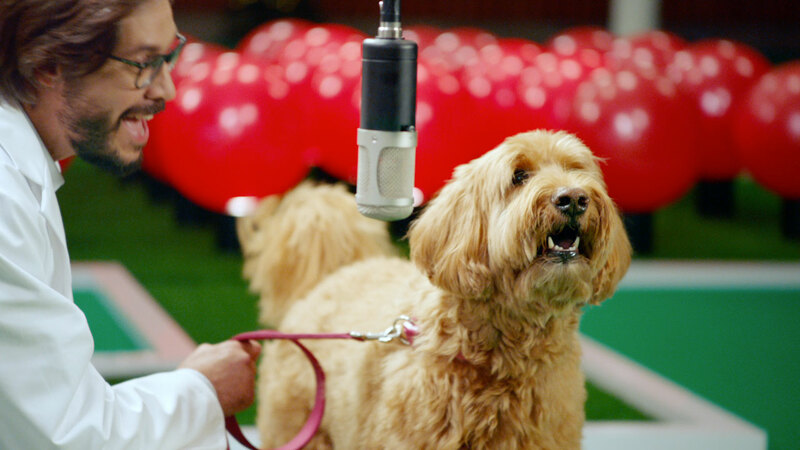 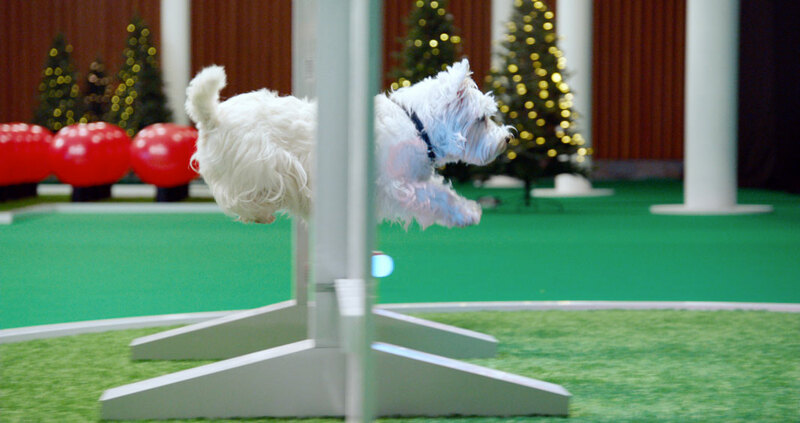 The film includes an innovative concept which puts the spotlight on those often forgotten in festive times – our canine companions. 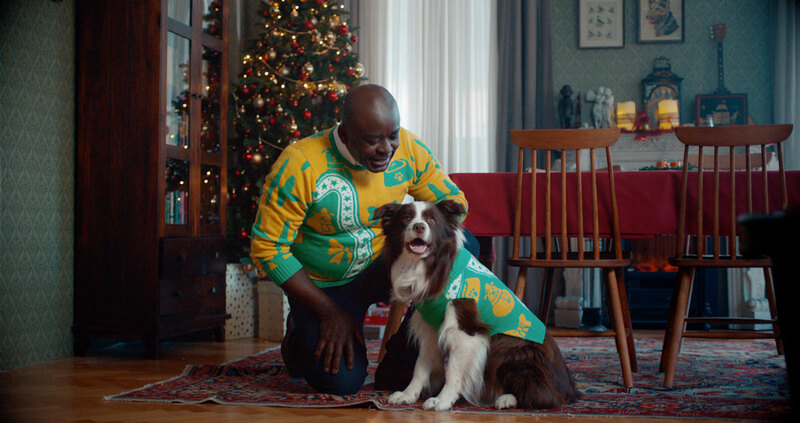 This spot showcases three matching human-dog Christmas jumpers designed by the pooches themselves. 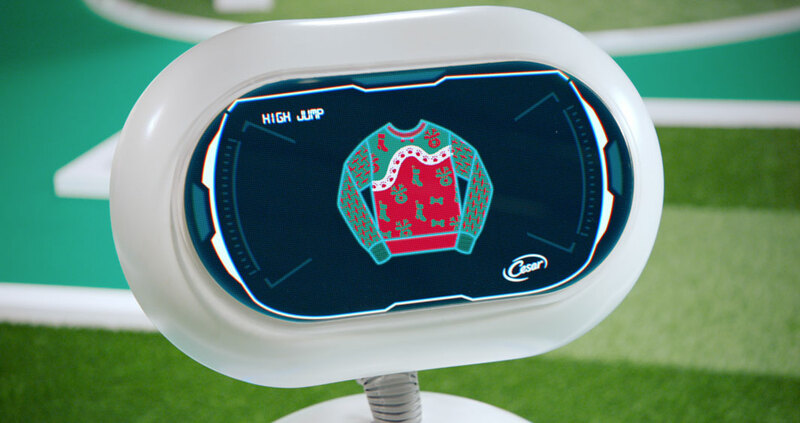 Using their running speed, tail wags per minute, bark sound, sense of direction and jump height, the dogs unknowingly create personalised sweaters for themselves and their humans. 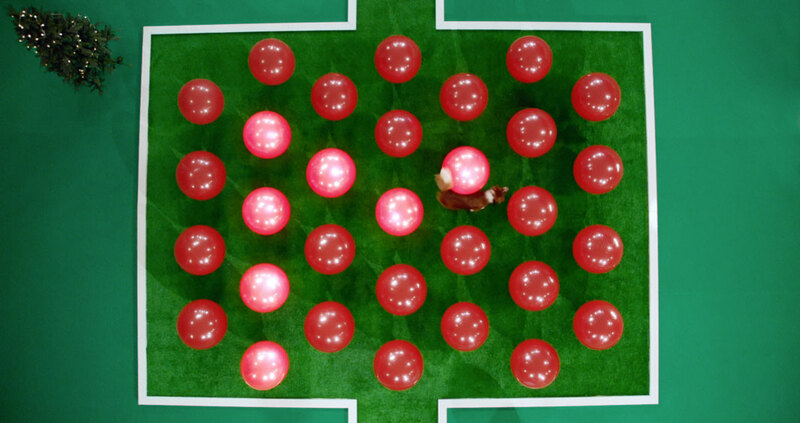 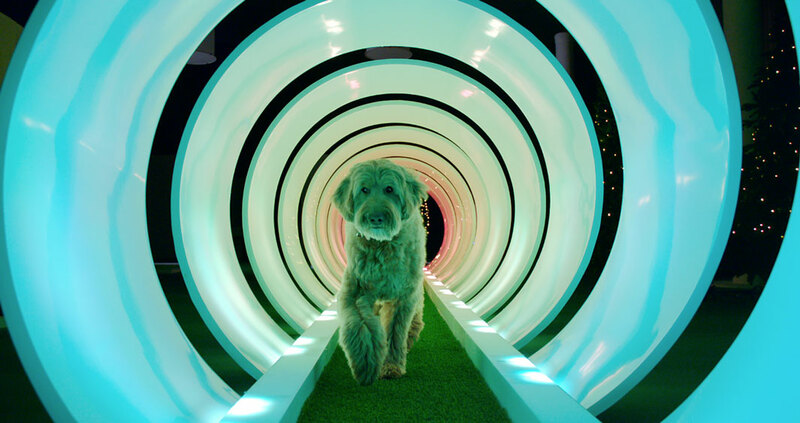 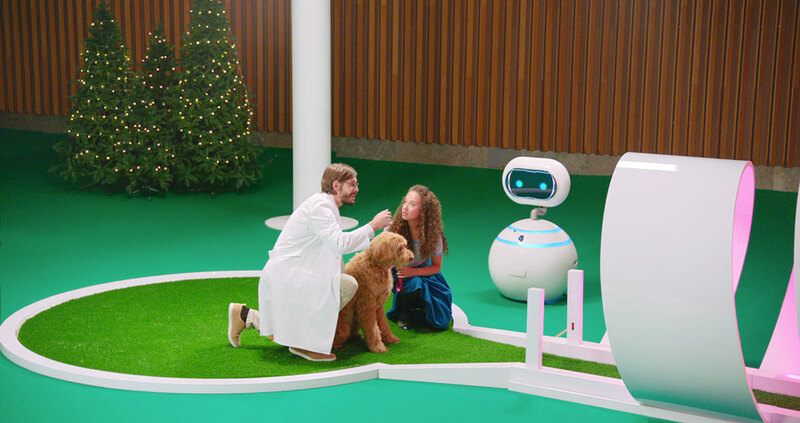 As each of the dog-owner pairs are led through a fun, experimental setting, we see the bond between them as the dogs come running to get love on the other side of the tube or the maze. 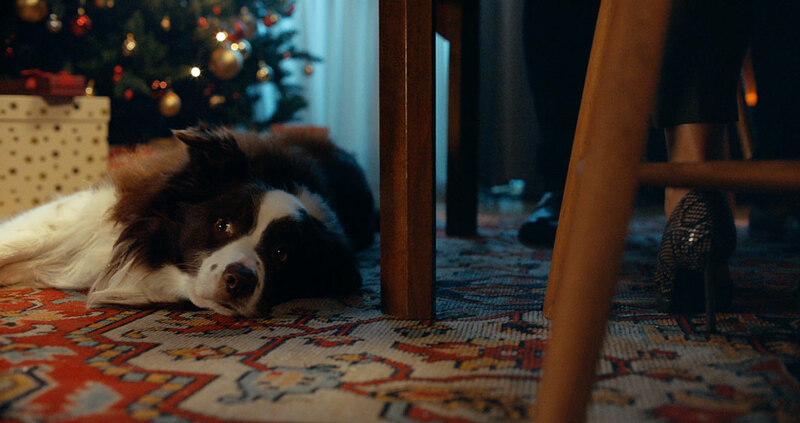 This feel-good spot reminds us that the magic of the holidays comes by being with those we love – human or otherwise.